Simpkin, Marshall, Hamilton, Kent & Co., 1927, Hardback. Condition: Good. Leans. Gently bruised at the head, tail and corners of the binding. Top edge of the text block tanned. Text complete, clean and tight. 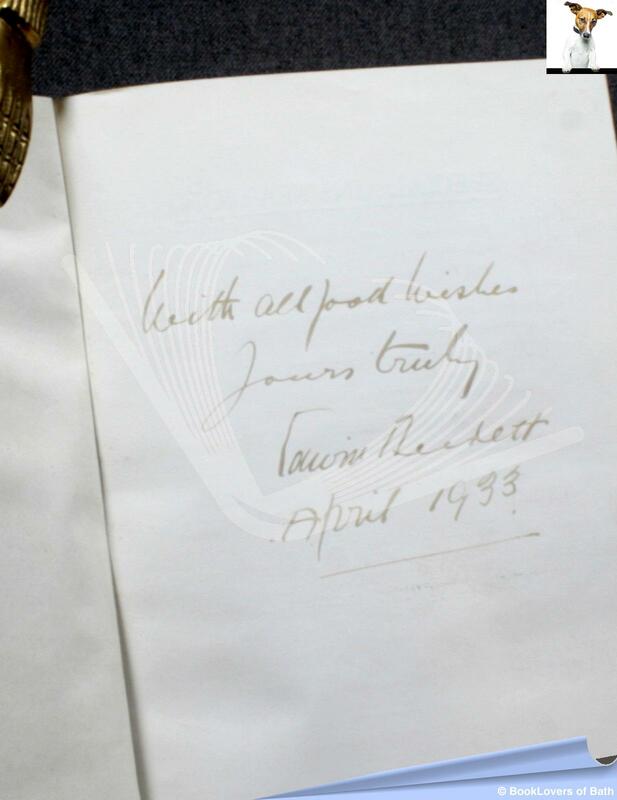 Signed by the author on the second blank — unverified and reflected as such in the lack of premium. 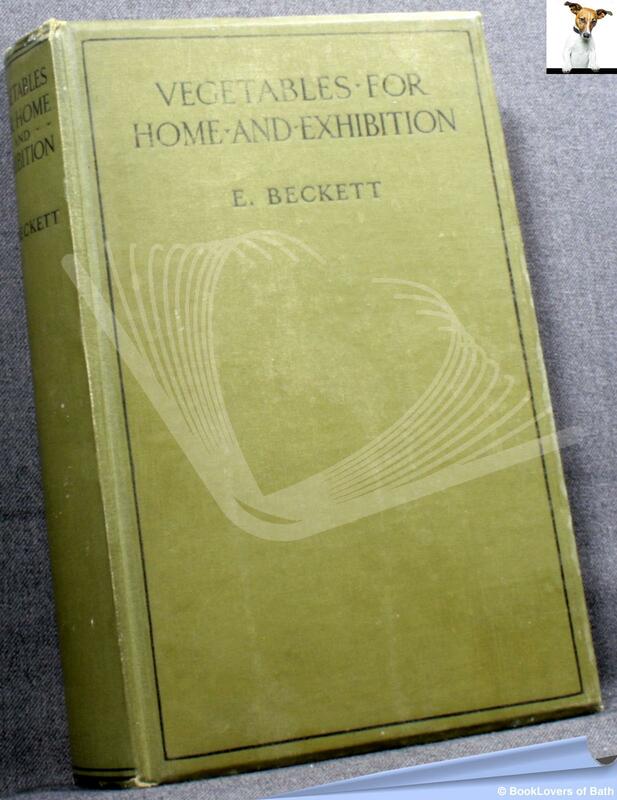 Illustrated by way of: Black & White Photographs; Tables; First issued in 1899 as: Vegetables for Exhibition and Home Consumption. Size: 8¾" x 5¾". Green Bevelled boards with Black titling to the Spine & Upper Board. [XVII] 420  pages. Published by Simpkin, Marshall, Hamilton, Kent & Co.